Whether it’s Cuba or Iran or Russia, he stakes out the most intransigent line: “I disagree with voices in my own party who argue we should not engage at all, who warn we should heed the words of John Quincy Adams not to go ‘abroad, in search of monsters to destroy. '” Not surprisingly, he’s surrounded himself with neocon advisers, ranging from Max Boot to Jamie Fly to Elliott Abrams. If Donald Trump, as seems more than likely, prevails in the GOP primary, then a number of neocons may defect to the Clinton campaign. 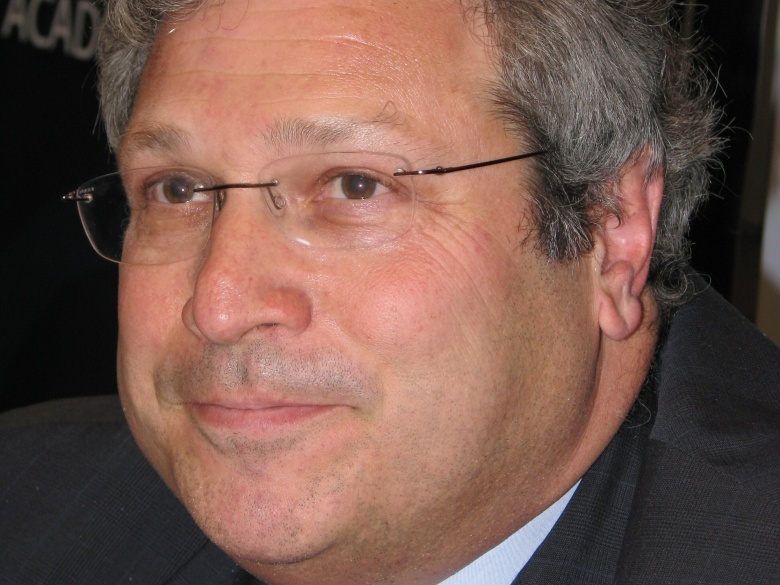 Already Robert Kagan announced in the Washington Post on Thursday that he intends to back Hillary Clinton if Donald Trump receives the GOP nomination. The fact is that the loyalty of the neocons has always been to an ideology of American exceptionalism, not to a particular party. This is what separates the neocon conversion to Clinton from previous examples of Republicans endorsing Barack Obama. Colin Powell wasn’t making an ideological statement. He was making a practical one, based on his distaste for where the GOP was headed. For the neocons this is a much more heartfelt moment. They have invested decades in trying to reshape the GOP into their own image, and were quite successful at it. But now a formidable challenge is taking place as the GOP reverts to its traditional heritage. Something like this scenario is what I predicted in the New York Times in July 2014. Trump wasn’t around then as a force inside the GOP. But already it seemed clear that some of the leading neocons such as Kagan were receptive to Clinton. Now, in a Washington Post column, Kagan has gone all in. This itself represents a curious case of neocon hyperbole. Kagan is an eloquent writer, but he elides the fact that many of Trump’s positions are not all that different from what the GOP has espoused in the past when it comes to domestic issues. It is on foreign affairs where Trump represents a marked shift and it is this that truly troubles the neocon wing. Trump has made it clear that he’s dubious about foreign interventions. He’s indicated that he would treat with Russian president Vladimir Putin. His entire foreign policy credo, such as it is, seems to have a Jacksonian pedigree—don’t tread on me. For its part, neoconservatism has always had a nationalistic streak. But Trump represents everything that the neocons believed that they had purged from the GOP. He represents continuity with the Buchananite wing, the belief that America should tend to its own knitting before launching hopeless wars abroad. When it comes to foreign policy, however, the second generation of neocons such as Kagan does not trace its lineage back to Ohio Senator Robert Taft but to the one that Republicans in the early 1950s reviled: the Truman administration. Here we come full circle. The origins of the neocons are in the Democratic Party. Should Clinton become the Democratic nominee and Trump the Republican one, a number of neocons may make common cause with Clinton. Watch Rubio’s ranks first.